Ueno is home to many famous tourist spots including Ueno Zoo and the Ameya-Yokochō open-air market. But did you know that Ueno also has a lot of second hand clothing stores? Let’s take a look at some of the stylish shops dotted around Ueno Station. This boutique carries a wide selection of fashionable vintage clothes. The shop’s key colour scheme in the building interior is white which provides a background against the variety of colourful fashionable items in stock. They sell men’s and women’s clothing making it a place absolutely worth checking out. In addition to second-hand clothing, this store is lined with a range of vintage items too. It can be found on the way to Ameya-Yokochō, an open-air market and a famous tourist spot of Ueno, so you can stop by en route. The bargains here are incredible. You can pick up clothes super cheap from ￥500 to ￥1000! The items there have also been praised for their good condition. You might be able to find a gem among the rubble. WEGO is a casual shop popular with people of all ages that stocks stylish, modish items. 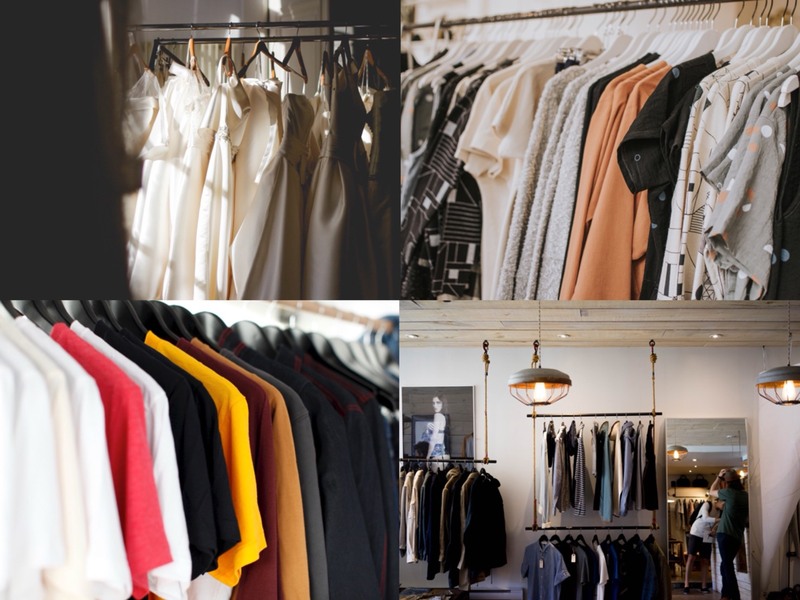 If you’re interested in fashion then this popular store is a must-visit. No fixed holidays except on closed days. This America-inspired store sells sundries imported from the US as well as clothes. It has a nostalgic feel to it while still feeling fresh and new. The array of items sold here will get you excited. Did you enjoy these picks? Make sure to check the list again if you’re taking a trip to Ueno! 【Tokyo Stroll】Strolling in Harajuku which has a lot of great vintage clothing stores that are loved by fashionistas.